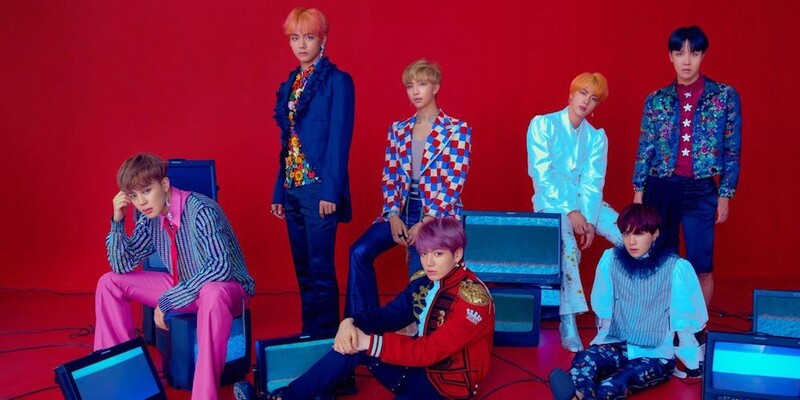 Big Hit Entertainment has decided to cancel BTS's scheduled collaboration with Japanese producer Akimoto Yasushi amid "right-winger" accusations. "We are giving you information regarding the Japanese single album," an official representative for Big Hit wrote. "The tracklist for Japanese single album, due for release in November, has been changed as indicted below due to production reasons. We apologize for the inconvenience." The accompanying tracklist excluded Akimoto Yasushi's track "Bird," and instead lists the Japanese versions of "Fake Love" and "Airplane Pt. 2," as well as "Idol" and "Fake Love" remixes. No further comment on the change was provided. What are your thoughts on the tracklist change?